Location, Location. 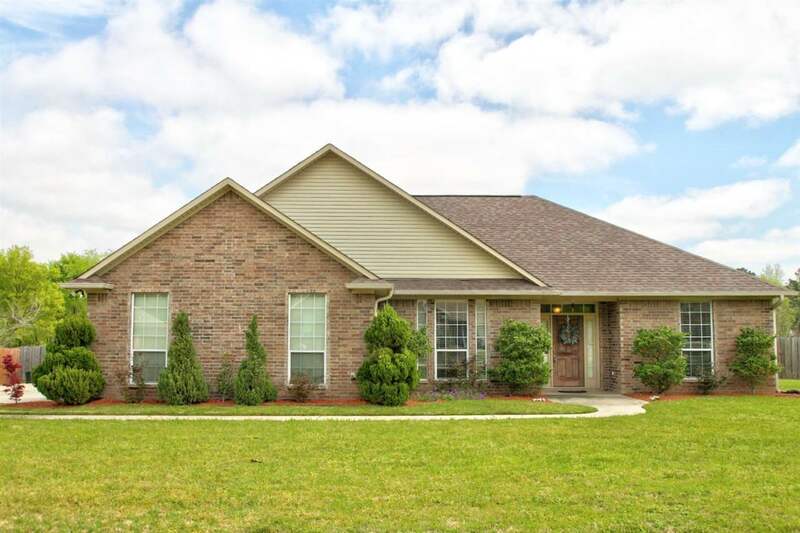 This lovely 3 bedroom, 2 bath home is located in a friendly, quiet neighborhood in Redlick ISD. This home is located 1 mile from the Redlick school and less than 3 miles from I-30. It features a large yard, large master bath, walk in closet and double vanities, stainless steel appliances and granite counter tops. Come see this one before it is gone.